You are here: Home / Expired / FREE Small Slurpee! Until June 7 only! 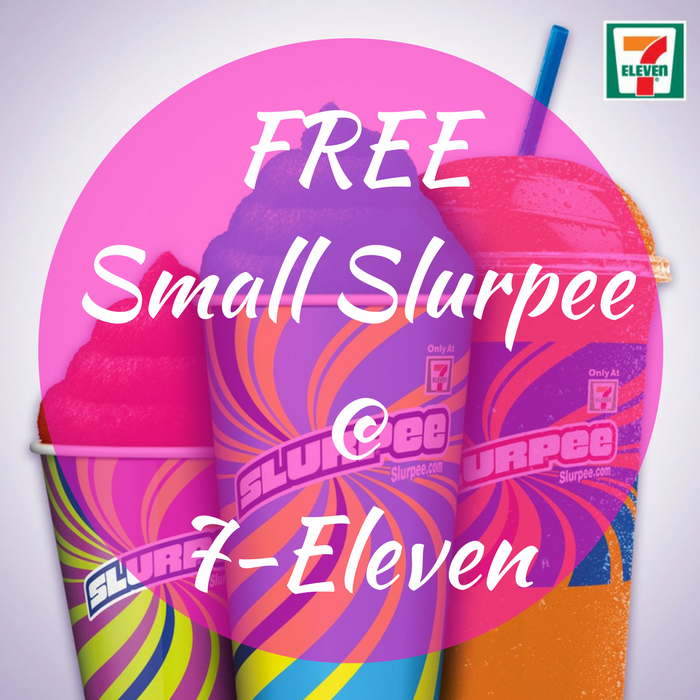 7-Eleven will be offering a FREE Small Slurpee when you text RED to 711711! Please note that the offer is only valid for 15 minutes once you click the Redeem Offer button, so make sure you’re ready to redeem the offer before clicking on the button. Yay!